If you’ve experienced a car accident, you know how traumatic it can be. The shock of the impact combined with the rush of adrenaline are terrifying. Your mind is likely filled with questions: are my passengers and the people in the other vehicle okay; when will the police get here; and should I go to the hospital? When that car wreck was caused by someone else’s negligence, other questions arise. How could someone let this happen? Who’s going to pay for your injuries and property damage? After the smoke clears, many people may find themselves wondering if they need to hire an attorney. Although it is important to realize that every situation is different, here are some thoughts to consider. Do I need a lawyer to get my car repaired after a wreck caused by someone else? 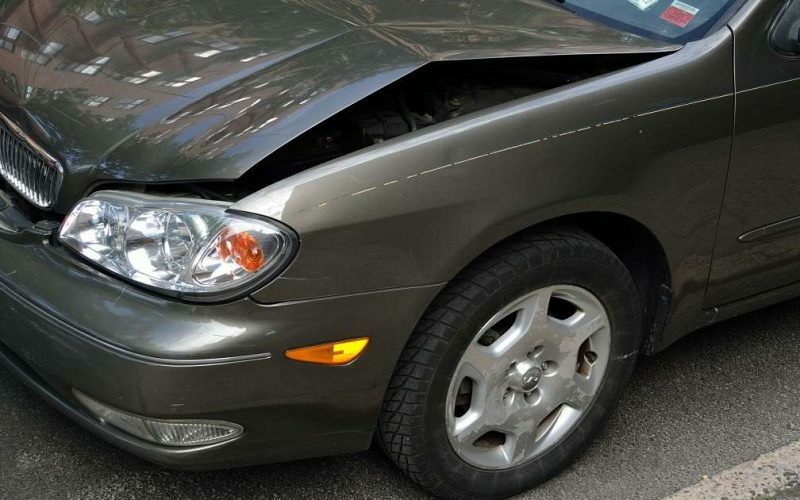 If there is damage to your car but you aren’t hurt, you may be able to get everything taken care of by working with the other driver’s insurance company. Often, the best first step would be to contact the insurance company using the information provided by the other driver, explain the situation and ask them to coordinate the repairs. Do I need an attorney if I have minor injuries from a car wreck caused by someone else? negotiating with the other side’s insurance company. Many people haven’t had to deal with a personal injury claim before. A lawyer who has been there before may be able to present a stronger demand to the insurance company. A lawyer should be able to help you put the extent of your pain and suffering, which may not be accurately captured by your medical bills, into words. With or without a lawyer, the only way you are going to be offered any money by the insurance company is if you agree to sign away your legal rights against the other driver. The insurance adjuster for the other side may be friendly, but he or she is not your friend. Their job is to evaluate the claim and, if appropriate, to settle the claim for the least amount of money possible. For that reason, I encourage people injured in a car accident to be very sure that their injuries are truly “minor” before agreeing to any sort of settlement. If you feel pain or other symptoms, consult a medical professional to diagnose your injuries and recommend a course of treatment. Don’t rush into signing something until you’re sure that you are not going to experience any more symptoms. Sometimes it’s hard to tell the extent of a physical injury until some time has passed after the accident. When in doubt, contact a lawyer. I have significant injuries after a car wreck caused by someone else. Nothing is in dispute – won’t they just pay me what they owe me without an attorney? If you’ve been seriously injured in a car wreck that was caused by someone else, you may think this is a clear situation in which the other side should automatically pay without the need for a lawyer. However, once again, you need to remember that the insurance company on the other side will likely try to settle your case for the least amount of money possible. A lawyer may be very helpful in this situation by presenting a strong demand to the insurance company. A lawyer can help you evaluate the potential outcomes of taking your case to trial. A lawyer can also potentially help you locate additional insurance coverage. A lawyer can help you gather the appropriate documentation and convey the emotional damage that’s not likely to be clear in the medical bills. Where can I find a South Carolina lawyer to discuss my car accident? Hofler Law Firm is dedicated to helping injured people. I spent years of practice on the defense side, working closely with insurance companies in many different types of cases, including car wrecks. Let me put that experience to work for you. What else are you wondering about hiring a lawyer after a car accident? Leave your questions in the comments section below. This is such a helpful post. Wish I had called you when the tree fell on my car a few years ago!